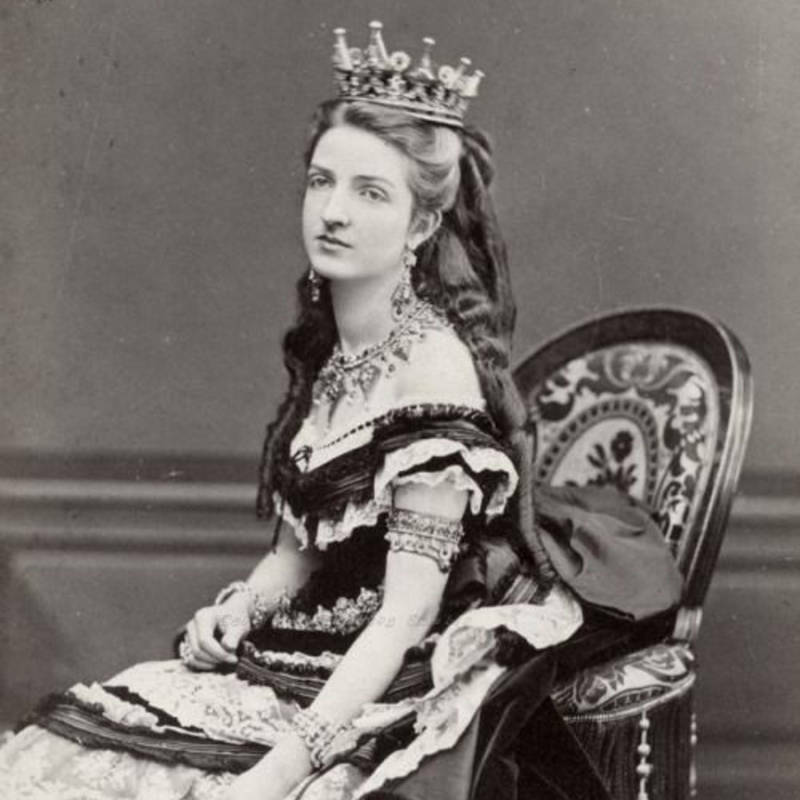 Queen Margherita of Savoy as a young woman, who later become the namesake for the pizza pie. 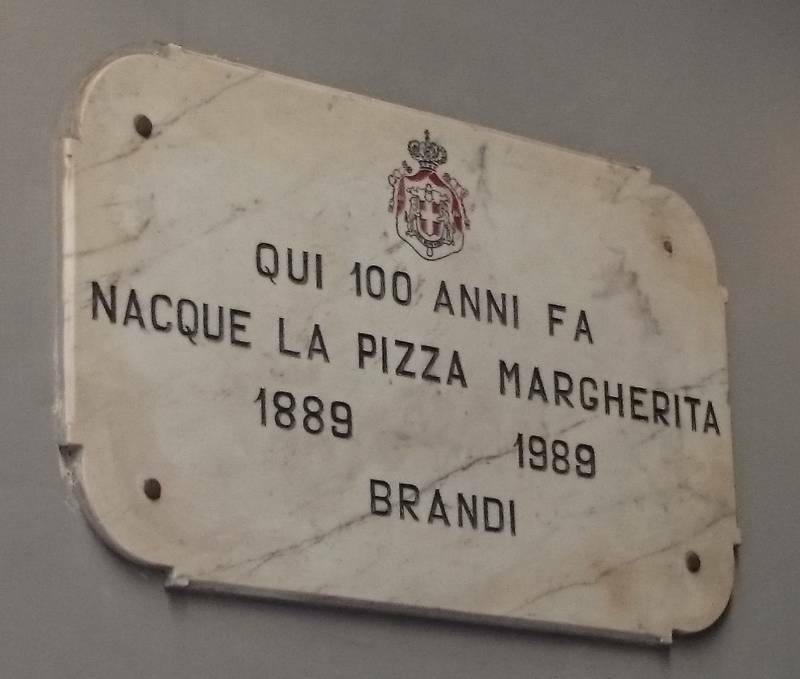 The commemorative plaque marking the 100th anniversary of the naming of Pizza Margherita in Naples. 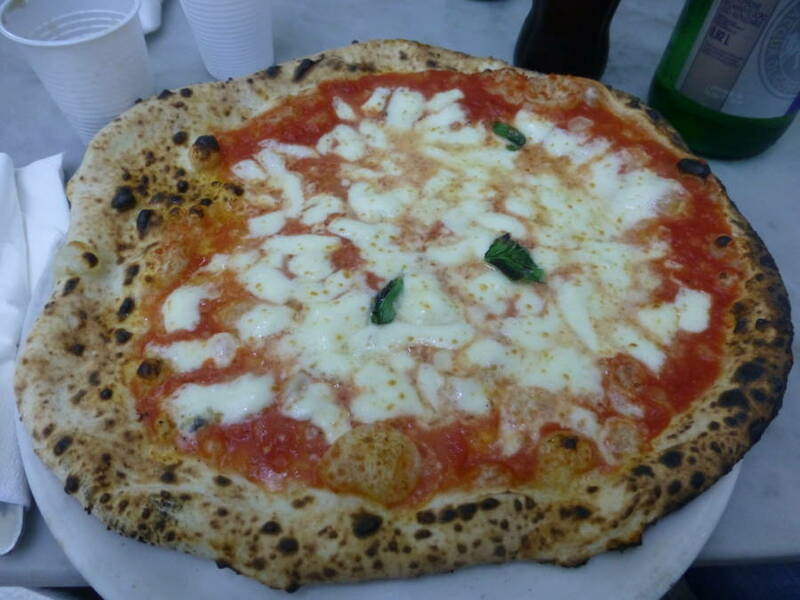 Authentic Pizza Margherita from Naples, Italy.